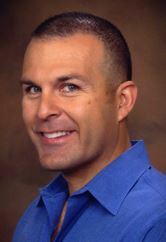 Dr. Frame’s dental education began at the University of the Pacific School of Dentistry. He graduated with highest honors in 1996. He then completed a General Practice Residency at UCLA the following year. Dr. Frame is a member of the American Dental Association. He have also been awarded memberships into Tao Kappa Omega and Omicron Kappa Upsilon, both academic dental fraternities. Dr Alan Frame is my personal dentist and someone who I trust to send my own patients to when I am out of town. Julie and Wendy are his front office staff and they are excellent as well. As a fellow dentist, I am fortunate to have known Dr. Alan Frame for many years. He provides the highest quality of care for his patients. His values go beyond the field of dentistry as continues to be active in serving the Santa Clara community in which he grew up. I am privileged to know Dr. Frame professionally and personally and proud to call him my colleague. His work is top notch and his love for dentistry shows in his work. He continues to keep his education current to provide the most up to date treatment for his patients. 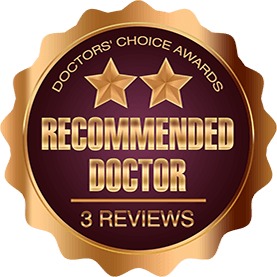 I would highly recommend Dr. Frame for his commitment to the field of dentistry and providing the highest quality care in a friendly and comfortable environment. I would highly recommend Dr. Alan Frame. He is an excellent clinician with a fantastic personality. I know that he and his staff provide the highest quality dental care in a friendly and comfortable environment.